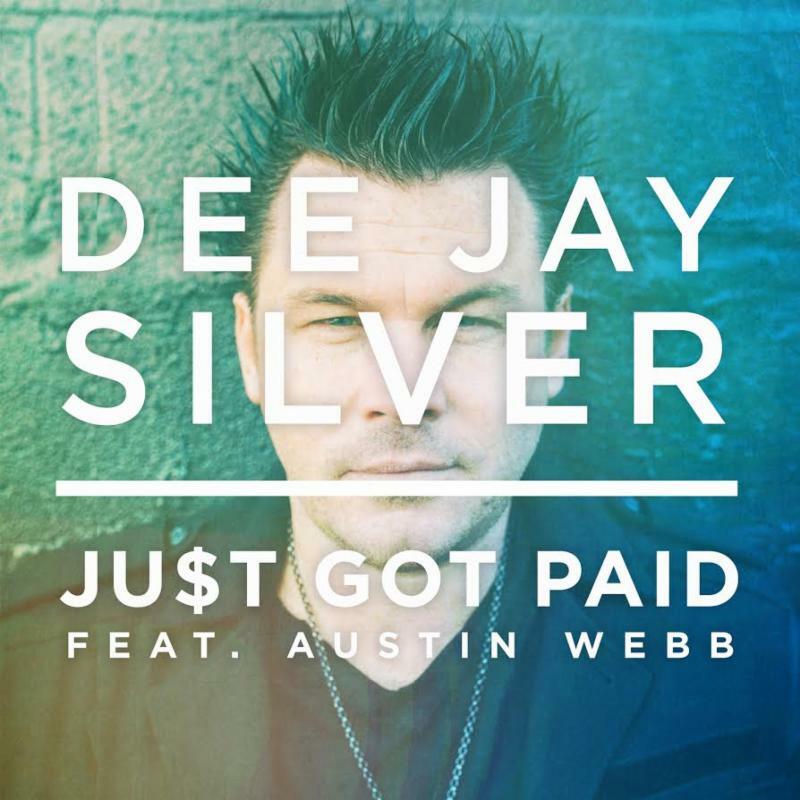 Groundbreaking DJ/remixer/producer DEE JAY SILVER has officially released his first original single, “Just Got Paid” featuring Austin Webb today (July 15). The infectious ode to the weekend–already hailed as “the perfect summer jam” by WhiskeyRiff.com–features vocals from indie singer-songwriter Webb, who co-wrote the song with SILVER in their adopted hometown ofNashville. “Just Got Paid” is available now on iTunes and across streaming platforms via RCA Nashville/Sony Music, where SILVER remains the first and only DJ to be signed to a major Nashville record label. Download “Just Got Paid” on iTunes HERE. Stream “Just Got Paid” on the following platforms: Apple Music, Spotify, Google Play andAmazon Music. “Just Got Paid” first debuted to tens of thousands of fans during SILVER’s sets at Chicago’s Country LakeShake Festival June 17-19. The single made its radio debut June 25 on SiriusXM’s The Highway as a featured track on their “On The Horizon” new music and artist discovery show, hosted by Buzz Brainard. 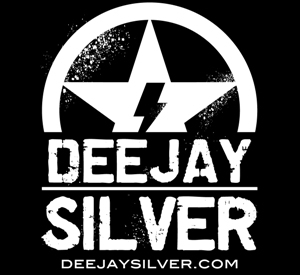 “Just Got Paid” has also been featured on SILVER’s own nationally syndicated country radio show “The Country Club with Dee Jay Silver.” The weekly show–heard on almost 80 stations on Friday and Saturday nights, including some of the leading country and iHeartMedia radio stations throughout the U.S.–features up-tempo mixes and mash-ups of hits from country music’s biggest stars and newcomers, with an infusion of unique rhythms as well as tracks from other genres. The road warrior will celebrate the single’s release in Syracuse, NY tonight (July 15) on Jason Aldean’s “Six String Circus Tour,” entertaining the crowds between sets by Aldean, Thomas Rhett and A Thousand Horses, and this weekend at the Faster Horses Country Music Festivalin Brooklyn, MI, where he’ll appear both Saturday (July 16) and Sunday (July 17) on the Main Stage between sets by Aldean, Gary Allan, Travis Tritt, Lady Antebellum, Alan Jackson, Big & Rich, and many more. SILVER continues on the “Six String Circus Tour” through October 1, with select headlining shows and festival appearances in between, as well as his multiple residencies inLas Vegas this summer at the Rehab Pool, Foundation Room and LAX Nightclub. See below for full list of upcoming dates and go to www.deejaysilver.com/tour for more information. Read the story “Country music has caught up to Dee Jay Silver” from the Las Vegas Review-Journal HERE. DEE JAY SILVER, the first and only DJ signed to a major Nashville record deal, RCA Nashville/Sony Music, has been one of the most sought after open-format DJs over the past 15 years, performing at premier venues in virtually every major market in the U.S., Mexico and Canada. Known for hisunique ability to blend all types of music from hip hop and rock to house and country into one set for crowds of all sizes, SILVER has been traveling the world playing every kind of event and venue from the largest nightclubs, high-profile celebrity parties and exclusive private events to massive sporting events, award shows, major music festivals and arena tours and all that’s in between. The Texas native-now based in Nashville, TN-has spun at events for the Super Bowl, NCAA Football Games, NASCAR Races, Dallas Cowboys, Tennessee Titans, National Finals Rodeo, Academy of Country Music Awards (ACMs) and American Country Awards (ACAs) as well as the CMA Music Festival, Rock The South, Faster Horses, FarmBorough and Route 91 Harvest festivals. Throughout the majority of 2016, the DJ/remixer/producer-who has created official remixes for such notable artists as Chris Young, Jake Owen, Carrie Underwood and Alabama–is on tour with country superstars Jason Aldean and Thomas Rhett on Aldean’s “Six String Circus Tour,”following previous outings with Aldean and Brad Paisley. Additionally, SILVER hosts a nationally syndicated weekly radio show called “The Country Club with Dee Jay Silver” airing every Friday and Saturday nights in over 70 markets via the Sun Broadcast Group. On top of his extensive touring schedule, appearances and radio show, the non-stop DJ known for his high energy performances also currently holds down three residencies in Las Vegas: at the Foundation Room at Mandalay Bay, LAX Nightclub inside the Luxor Hotel & Casino and the Rehab Beach Club at the Hard Rock Hotel & Casino, following a successful 2015 poolside run.